It’s only January, but it’s not too early to start getting the garden ready for new growth here in Butte County, California. We’ve put together a few ideas to get your yard and garden ready for the new year! 1. 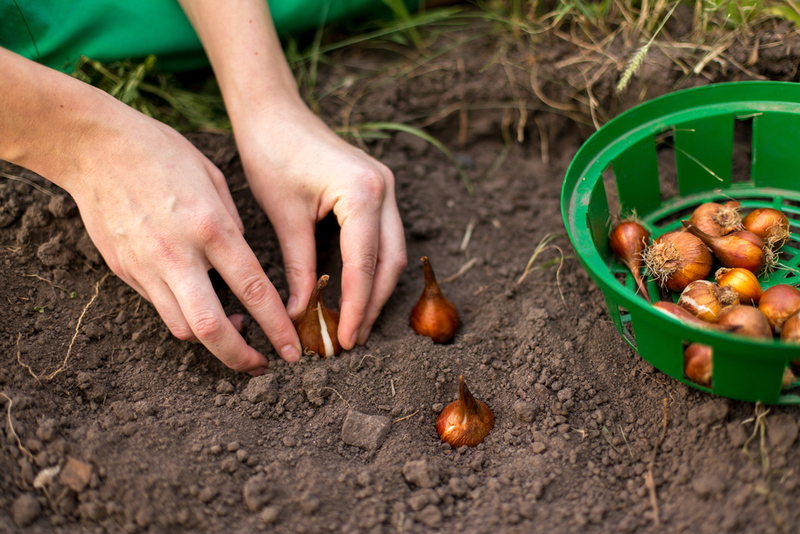 Plant summer bulbs like Lilies, Ranunculus, and Glads.This is the perfect time of year to browse the bulb guides, find great discounted prices and get them planted and ready for the spring sun. 2. 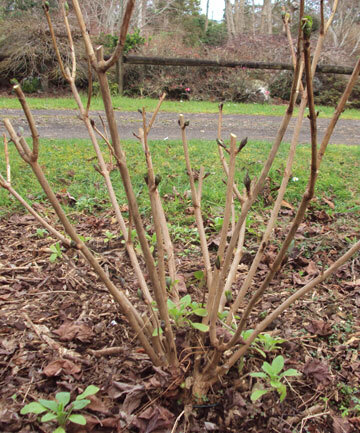 Cut back any leggy or overgrown plants to produce more sturdy and robust bushes. 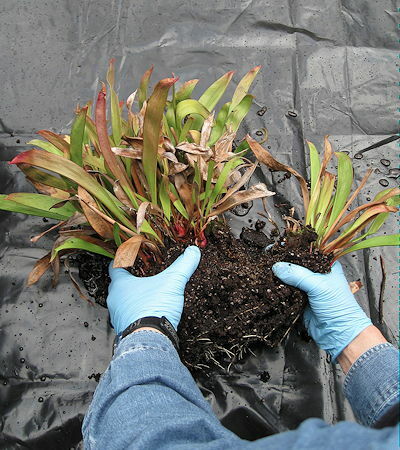 Clean up any decomposing leaves and add fresh manure or compost. Clean up your edges and boarders or your walkways and beds. 3. If you have over crowded perennials this is your last chance to dig them up and divide them. While the plants are still dormant you can dig them up with little to no harm done and split them in to multiple parts. Then you can replant them in different areas of the yard or even sell or gift them to neighbors and friends. 4. 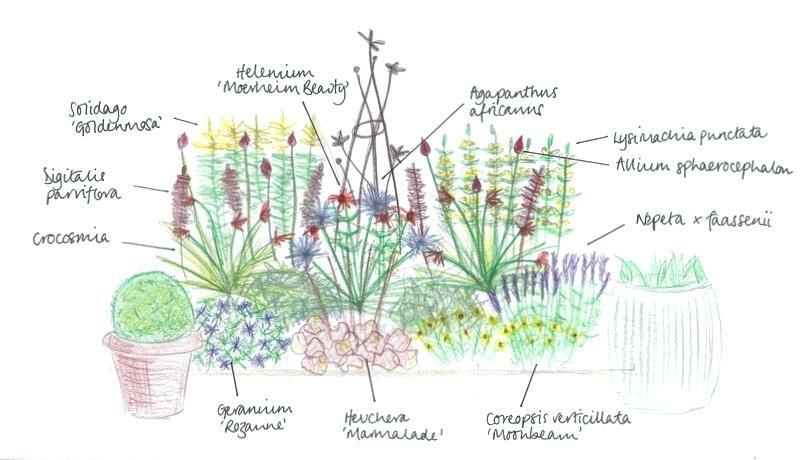 Prepare a design or your yard and garden for the year. Know in advance what you indent to do and start the preparations. Create a map or plan for the garden. 5. 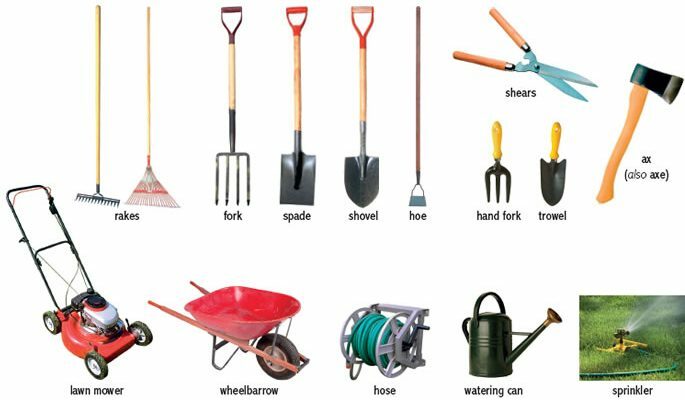 Evaluate all your garden tools to make sure you are ready for the year ahead. Are they all in good working condition? Does your lawn mower need a tune up? Are you going to use drip lines? Maybe you want to buy more gloves. This is the perfect time to buy those items and sometimes you can find them on sale since it is still off season!